The lead up to the festive period is upon us. We’ve put together a brief Christmas gift guide to help you guys out if you’re struggling for gift ideas. 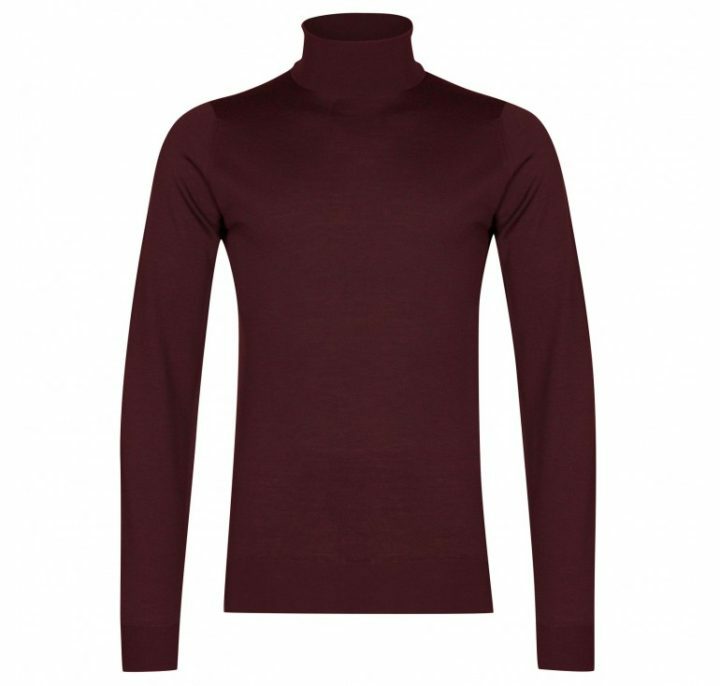 Carefully crafted from 30 Gauge Extra fine Merino wool. A timeless piece of knitwear can easily be paired with tailored trousers for an effortlessly refined style, or for a more relaxed silhouette team up with dark denim and a fitted jacket. The base begins in the Aerospace factory before the Nanotechnology process gives a highly polished and refined finish. 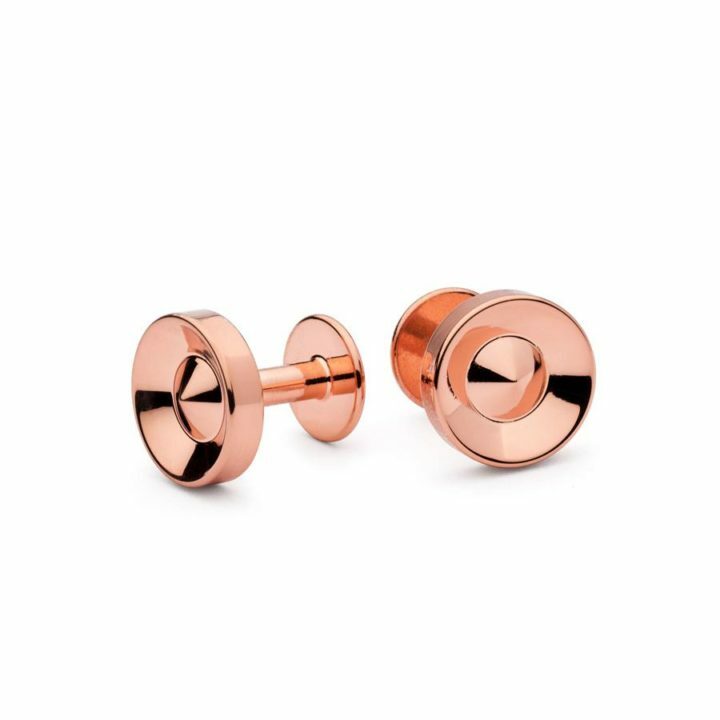 Sartorial, contemporary and engineered cufflinks. 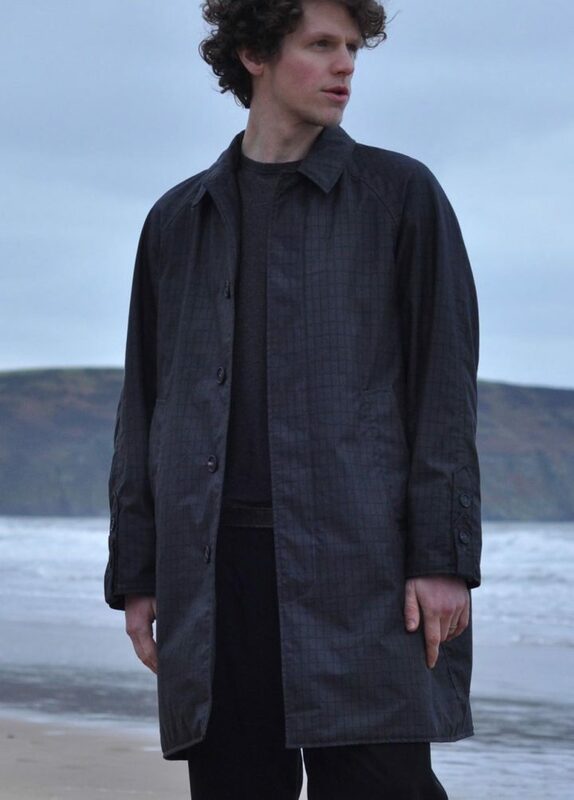 Printed on a light weight waxed cotton, the Mini Grid pattern is a mix of rich cinder and deep blacks. Using soft tone on tones the coat works well for both natural and urban scapes. If you want to leave a lasting legacy, sometimes you have to make a mark. With OS’s leather tattoo service, you can do exactly that. 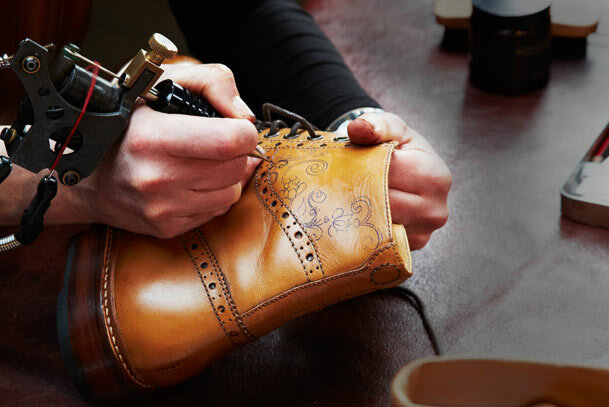 All tattoos are created by hand using a real tattoo gun and ink, and can be applied to any Oliver Sweeney tan leather item. 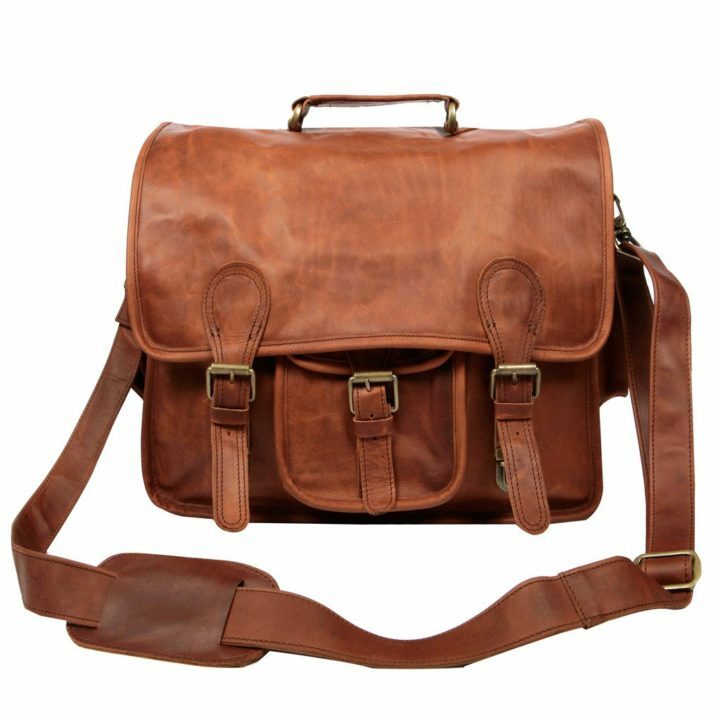 Ample storage for a 15″ laptop as well as files and books, making it the perfect companion for both work and study. Every MAHI is lovingly made to order with personal embroidery and comes complete with a complimentary dust cover. A percentage of each sale is donated to FRANK Water Charity. The remarkably balanced 2017 Limited Edition Small Batch introduces warm aromas of allspice and vanilla bean, mingled with rich apricot. Bright raspberry flavors greet the palate, then give way to hints of decadent sweet cherry and light oak. 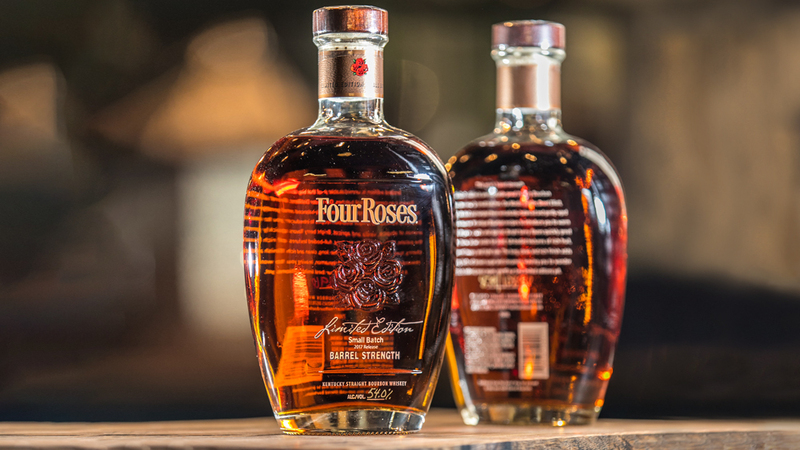 The finish is long, with notes of rich brown sugar and hints of cinnamon.